It is thought that sound had an important part to play when Stonehenge was built some 5000 years ago. 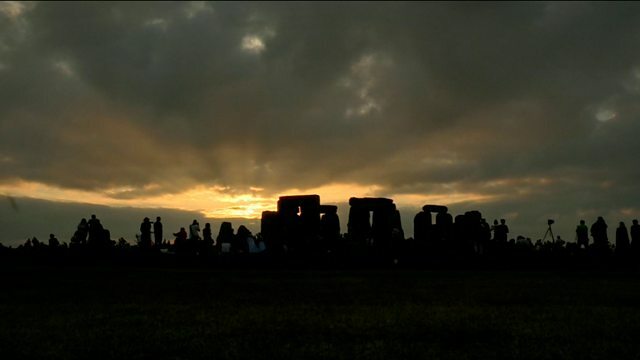 Dr Chris Lintott and Dr Paul Abel discover just how noisy the summer solstice can get. Is Mars a Dead World?—Marsquake! How fast is the Universe Expanding?—Is Cosmology in Crisis?